In approaching the issue of Chinese support of sanctions on North Korea, benefits can be drawn from decentering the analysis from North Korea itself. We need to look more closely at the various Chinese constituencies whose participation – or passivity – is needed in order for sanctions to fulfill their intended function. China is too frequently seen as a unitary actor when it comes to North Korea, which muddies our understanding of how sanctions might or might not be applied. 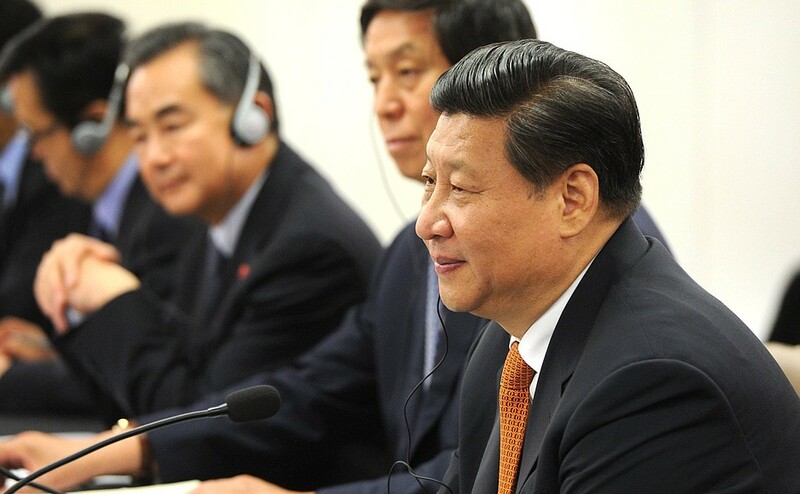 Disaggregating Chinese constituencies with respect to North Korea could be a lifelong process. Without survey data or months of fieldwork spanning all manner of spheres in the PRC and its border regions with North Korea, it remains an imprecise art. Nevertheless, we can identify distinct groups in China’s approach to North Korea and sanctions enforcement. Xi Jinping’s point of view is obviously of high importance, but at least until October or possibly until 2022, his position will remain first among equals in a Politburo he is gradually purifying and bending to his tastes, within the context of a dictatorship of the party. 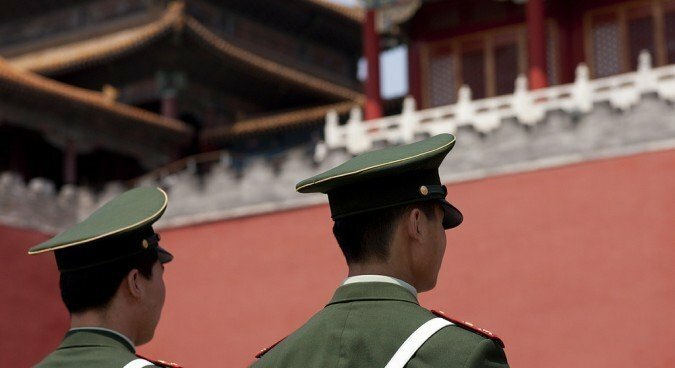 So how is the sanctions discourse different in China than in, say, Washington, D.C.? The purpose of sanctions in this view is not, as U.S. Senator Cory Gardner, a Republican from Colorado, would wish it, to shut off all North Korean trade with the outside world, nor is it to force the North Korean civilian or consumer economies to their knees. Some Chinese assumptions about sanctions limitations themselves rely on wishful thinking or willful ignorance to the connection of the Korean Peoples’ Army with the rest of the economy: is it possible to donate large amounts of humanitarian grain to North Korea, say, without the Army taking the lion’s share? Likewise, the public Chinese discourse on North Korea is hardly robust or even tangible when it comes to criticism of the massive sums and energies invested by the Korean Workers’ Party into monuments glorifying leaders living and dead. 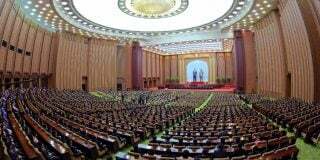 The food and energy economy of the DPRK, however, is of interest to Chinese audiences, and (with a few prominent exceptions) public justification of sanctions tends to indicate that those sectors will not be harmed. And all such assumptions about the nature of the North Korean economy, and therefore the interaction of sanctions with the economy, are important to keep in mind when understanding how Chinese audiences and actors justify and contextualize sanctions on North Korea. 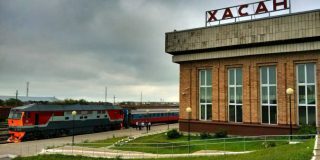 The second point on differences in sanctions discourse is that there is little published debate in China over the role that financial sanctions in particular play in stimulating informal border economies between China and North Korea. 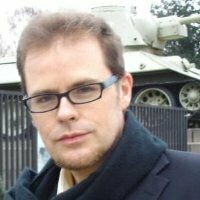 Scholars of these questions who publish mainly in English – like Justin Hastings, James Reilly, and Kevin Gray – do not appear to receive many citations in the Chinese literature, although their work would be of great utility. Western scholars and analysts seem much more ready to explicitly discuss the problems of illegal trade than those writing in the PRC. Here the familiar issue of censorship renders a form of influence over the sanctions discourse. 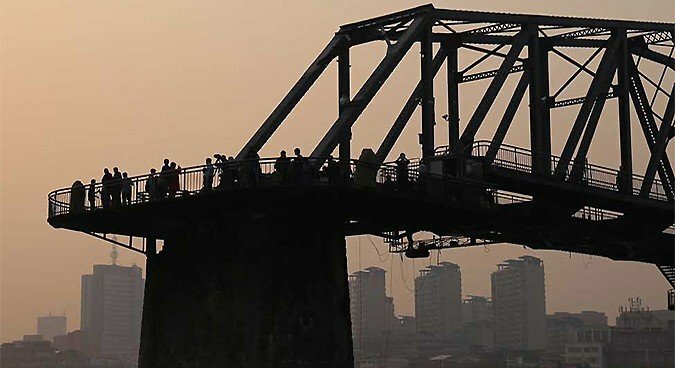 Chinese scholars are less equipped than they might be to discuss issues like North Korean drug smuggling, an issue that is left largely to occasional news reports that obscure the country of origin of methamphetamines moving through Dandong, toward Guangzhou, and to third country markets beyond. Again, the work of Justin Hastings is relevant here, although Sheena Chestnut-Greitens and Stephan Blancke have also made important contributions. Stephan Haggard and Marcus Noland’s writings on border trade and illegal trade and migration, likewise, are significant, but are not a part of China’s scholarly discourse on North Korea or the sanctions debate, as far as I can assess. The third difference is more attitudinal than informational, but is still important: a chasm exists between Chinese and U.S. discourse on sanctions with respect to the attitude taken in each country toward the Chinese-North Korean alliance and relationship. For advocates of economic coercion in Washington, China needs to be less careful with North Korea, and would lose very little in simply throwing its alliance with North Korea in the bin along the way to implementing, or because of implementing, extremely tough sanctions. Yet, for Chinese leaders at the top, in particular, the alliance with North Korea remains associated with the gains from Mao’s intervention in the Korean War and the delicate maintenance of Chinese troops in North Korea until 1958 and virtuosic diplomacy thereafter. 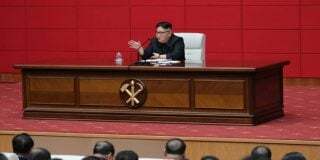 The relationship survived the Cultural Revolution, and the CCP put its explicit backing behind the succession of Kim Jong Un at a time when his father was frail and open to large amounts of financial, and even cultural, influence from Beijing. The two countries are complementary in terms of basic Leninist party-state political culture, even if the North Korean missile and nuclear programs are a thorn in Beijing’s side. 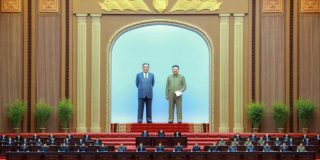 This is not to deny the existence of at least a surface-level debate in China about the alliance with North Korea – surely there is a desire in Beijing at the very least to give the leadership in Pyongyang reason to doubt the alliance will be renewed in 2021 – but it connects strongly to the underlying assumption of what sanctions do, and in what context they are intended to do it. But what about the notion of unitary Chinese action and thought when it comes to North Korea? Oddly, both the Washington assumption and the Beijing propaganda are more or less complementary. 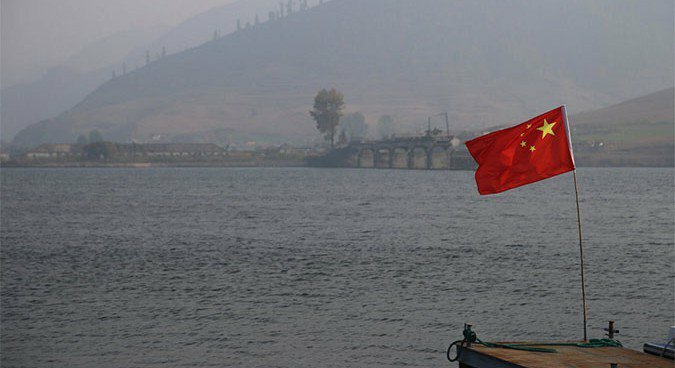 The CCP’s propaganda and public information posit a single Chinese outlook on North Korea, one in which the wayward little brother needs both discipline and incentives from Beijing. Sanctions advocates tend to look at the Beijing-Pyongyang relationship as one of convenience and annoyance, which China needs to do very little to maintain (just look at those trade balances! ), and which the PRC might even be eager to be rid of.